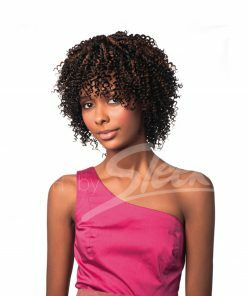 Medium sized tight, spiral curls with twists in one directions. 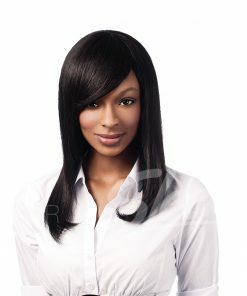 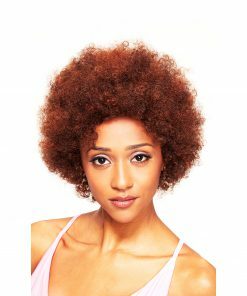 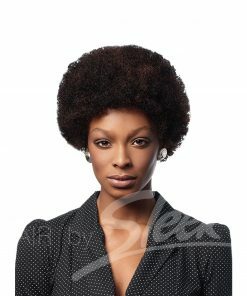 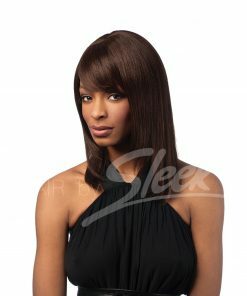 Medium sized tight, spiral curls with twists in one directions and an eye catching, afro-like look. 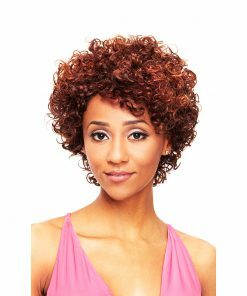 Extreme curl retention and three pieces per pack.